OMAHA, Neb., Sporting Alert — After resisting eliminations on Friday, LSU and TCU will be hoping for another victory against Oregon State and Florida, respectively at the 2017 College World Series in Omaha, on Saturday. 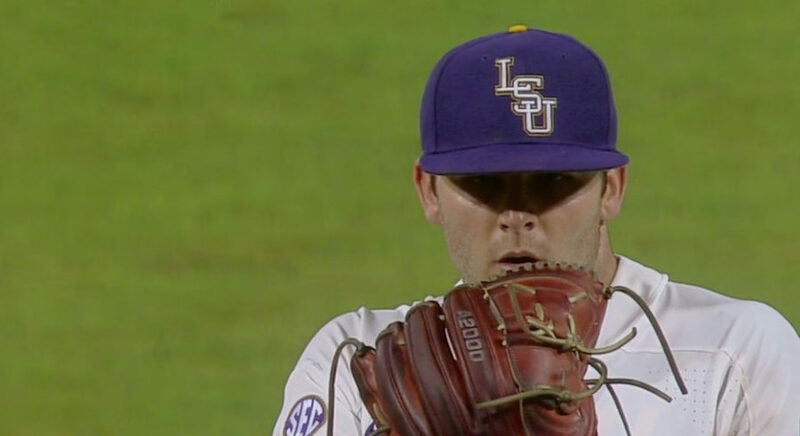 LSU, needing a win on Friday to avoid elimination, handed No. 1 Oregon State its first defeat in 24 games, following a 3-1 victory in a Final Four game at TD Ameritrade Stadium. The Tigers (51-18), who have won 19 of their last 20 games, rebounded from a 13-1 defeat to the Beavers (56-5) earlier in the tournament, by jumping out to a 2-0 lead in the second inning on Friday and then scored again in the seventh to seal the victory. Starter Alex Lange (10-5) delivered another impressive performance on the mound for 7.1 innings before handing the ball to freshman reliever Zack Hess. “I felt great. I felt strong,” Lange said. “I was trying to keep us deep in the ballgame, give Hess a break. He’s been going almost every game. “Try to keep his pitch count down as much as possible because he’s going to be so big moving forward tomorrow and then if we’re fortunate to make the championship series. 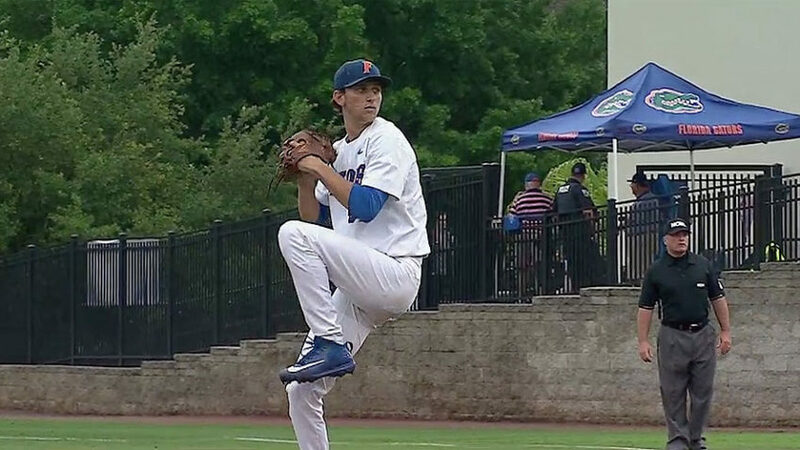 Hess, who was credited with his fourth save of the season, then finished things off to force a winner-take-all rematch for a place in the College World Series final. “Whatever my team needs me to do, then I’m fully ready to meet the challenge,” Hess said. First pitch in this one is at 3 p.m. ET and live online streaming will be on ESPN3. WatchESPN will also have live stream, while the national broadcast is on ESPN. “Obviously it was a phenomenal ball game to watch, and I’m sure it was a great game to play in,” said LSU coach Paul Mainieri after the win. “I know it was a great game to coach because you’re going up against a top team, the number one team in the country. It’s only got four losses. We beat an All-American today that was 14-0, first loss of the year. Meanwhile, TCU eased to a 9-2 victory over No. 3 seed Florida to also forced a winner-take-all rematch with the Gators for a College World Series final place. The Horned Frogs (50-17) were beaten 3-0 by Florida when the two had met last Sunday and many, including this reporter, were backing the Gators (49-19) to wrap this one up on Friday night. However, TCU, which scored the first two runs in the third inning, resisted any comeback from Florida by scoring seven straight runs to kill the contest. The Gators had scored two runs in the third as well to hitch the scores heading into the fourth inning. Live streaming coverage of this College World Series elimination game is on ESPN3. WatchESPN, starting at 8 p.m. ET. Live television broadcast in on ESPN.